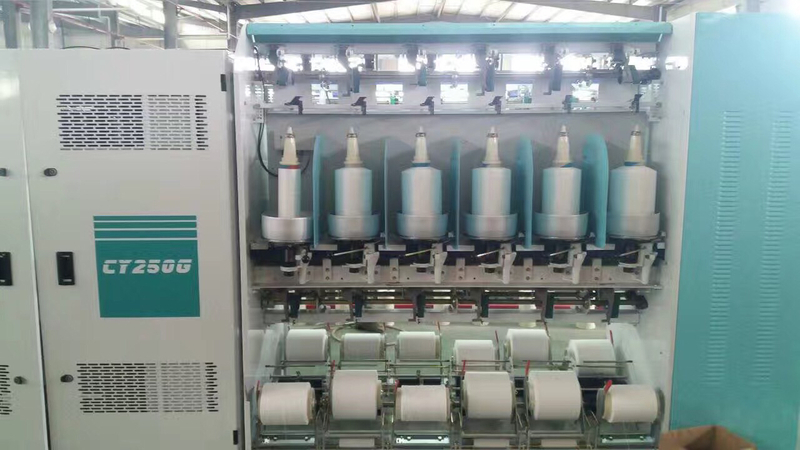 CY250G Slack Two-For-One Twister Machine adopts ultra-compact design of feed system, minimizing the loss of elasticity of the elastic fibers in the twisting process.Accurate calculation of slack winding density not only ensures the minimal loss of elasticity during package dyeing process, but also saves the cost of dyeing. 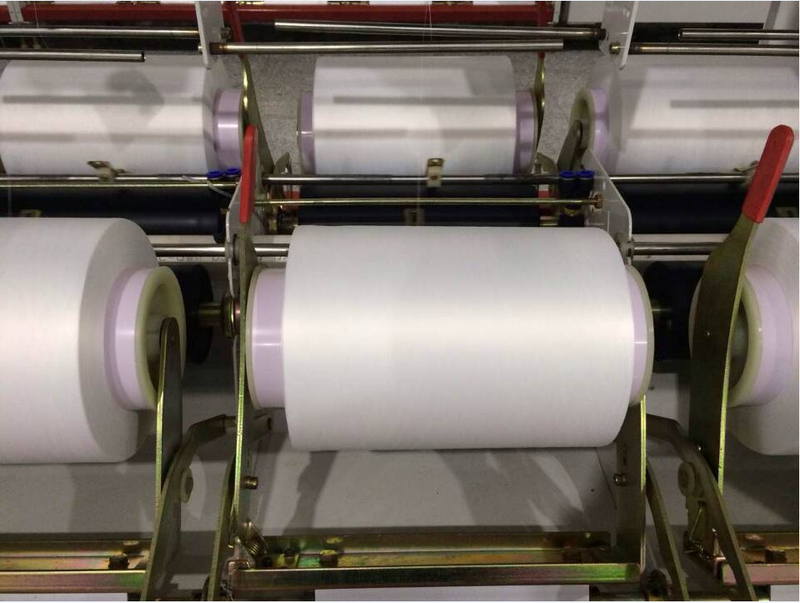 Loose type Two-for-one Twister is the perfect solution of DTY (high/mid-elasticity) colored yarns,applicable to the twisting of nylon, polyester and other 20 D-500 D high elastic fibers. Direct style pine cone winding, reducing the manufacturing processes of elastic fiber (turn twist, steamed yarn) and the loss of yarn.Supporting the initiative back solution constant tension winder, yarn dyeing guarantee perfect retreat after a successful solution and winding tension is always exactly the same, greatly improving the quality of yarn,educing processing equipment and processes into space, saving labor costs. 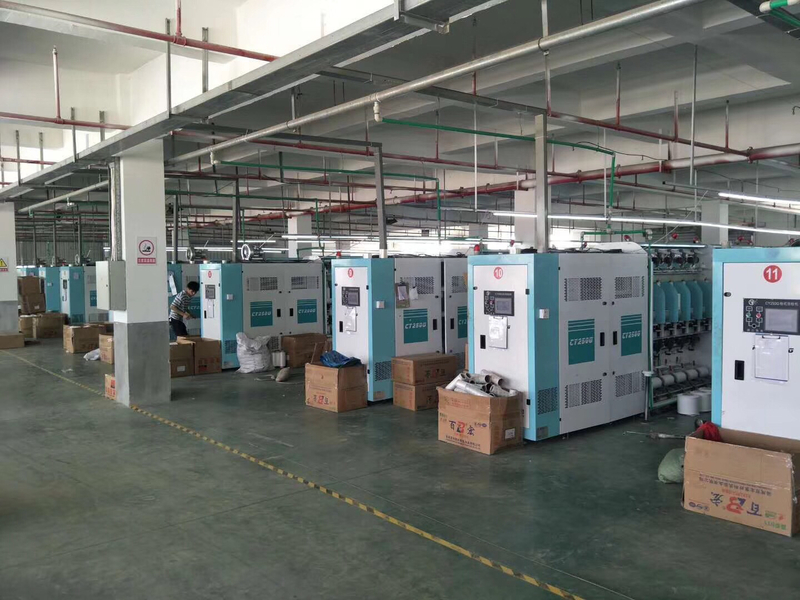 There is convenient operation,reasonable transmission,compact structure and attractive appearance.Handle type braking system simplifies operation and prolong the life span of belt and spindle. 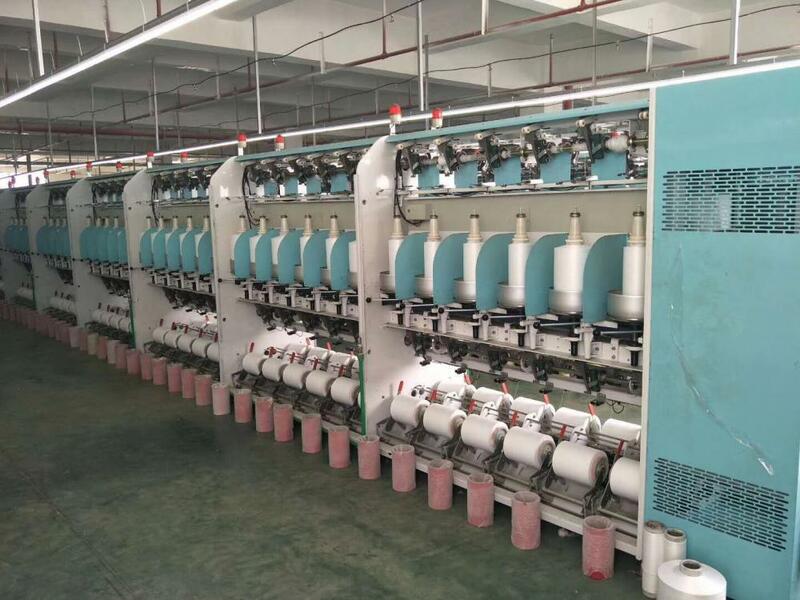 Full-frequency Control System and visual interface make it more convenient to adjust and monitor craft parameters. heater with a compressed air suction gun. The compressor is not part of our delivery. Broken yarn devices: avoid yarn waste while twisting and avert process interruptions due to mechanical wear and tear. 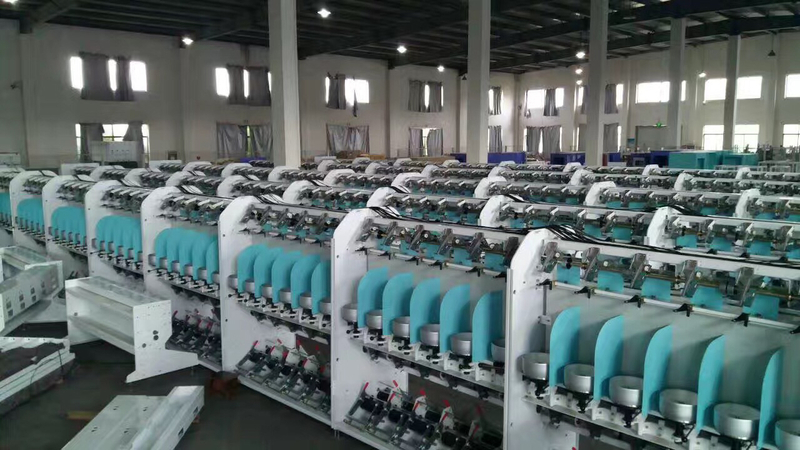 Tight winding device: The device is ultra loose feed at the edge, increasing tight overfeed, over silk and other devices, so that the device can be easily carried out while the same yarn twisting traditional purposes. Looking for ideal Reasonable Transmission Two-for-one Twister Manufacturer & supplier ? We have a wide selection at great prices to help you get creative. All the Electronic Control Two-for-one Twister Machine are quality guaranteed. 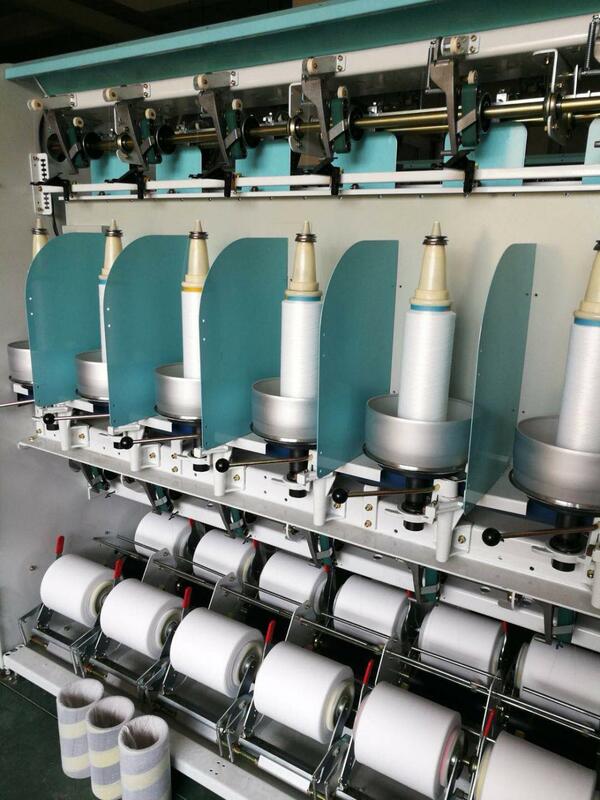 We are China Origin Factory of Single Spindle Two-For-One Twisting Machine. If you have any question, please feel free to contact us.